The Seahawks have already qualified 43 swimmers in a 137 individual events to the Midwest Regionals meet held at the University of Minnesota’s Aquatic Center each spring. Great job Seahawks! Midwest Regionals offers some unique experiences for our athletes. They’ll get the chance to against swimmers from several surrounding states. Plus – they’ll get the chance to swim competitively in a collegiate pool! Midwest Regionals is open to all club swimmers who can qualify. You do not have to be a USA member to participate. More information on this year’s cut times is below. View more details on the Midwest Regionals website, myas.org. Simply use the left menu to navigate. This is a very competitive meet and all athletes who qualify should be proud! There’s still two club meet left to qualify for Regionals, so good luck! Practices for Midwest Regionals will be held Mondays-Thursday 5:00-6:00PM. The Midwest Regionals fee covers the cost of individual entries, relay entries and the five additional weeks of practice. Plus – you’ll receive a FREE SDMS Midwest Regionals t-shirt. Hotel and travel expenses are extra. 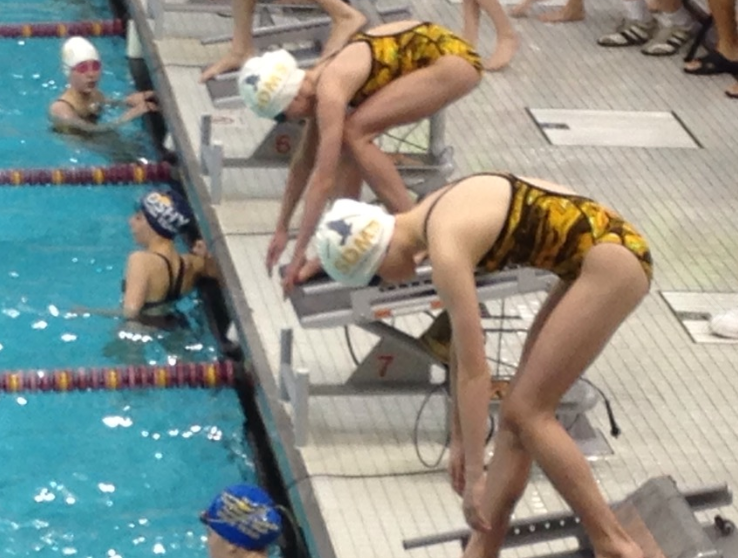 Additional meet information can be found at http://www.myas.org/swimming. Visit the SDMS online store to pay for your Midwest Regionals fees. Simply add to cart and check out. Interested in trying to qualify for the 2017 meet still? Athletes can only participate in this meet by swimming faster than the cut times* at a club or USA swim meet. The age cut-off for events will be 12/1/16, so when reviewing the qualification times, be sure to use the proper age-bracket for your child’s age on December 1st. *We may receive updated cut times for next year’s meet.